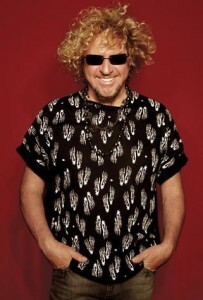 As previously reported, singer Sammy Hagar tweeted Eddie Van Halen on his birthday, prompting the guitarist to respond in kind. 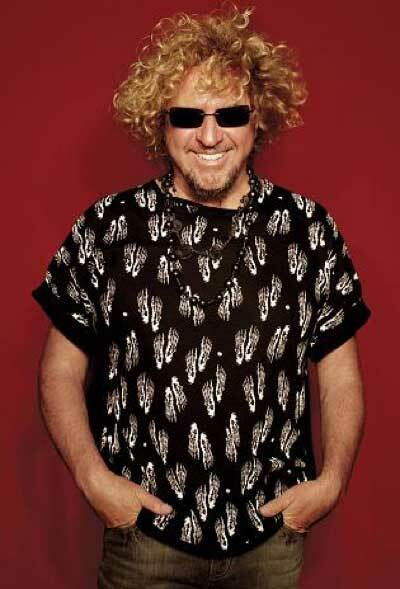 Now, Hagar explains why he decided to extend an olive branch, to his former bandmate. He tells Classic Rock Report, through kshe95, that the recent deaths of rock icons Glenn Frey and David Bowie were the motivating factor. Hagar remains busy with several projects, including The Circle and Chickenfoot, both of which also feature ex-Van Halen bassist Michael Anthony. I’ll take Van Hagar any day.